Website speed and why it’s important? Do you own a website or small business? If your answer was yes, let’s discuss the importance of website speed. First impressions are always important, and in the current fast moving market speed is everything especially online. No one has patients to sit and wait for something to load, most larger businesses know that and keep everything moving as quickly as possible. If you are thinking that how to improve my website speed then this article is the ultimate guide you can use. How much leeway is there regarding site delays? Just a simple second leads to lower rates and decreased customer satisfaction. How to determine if there is an issue? 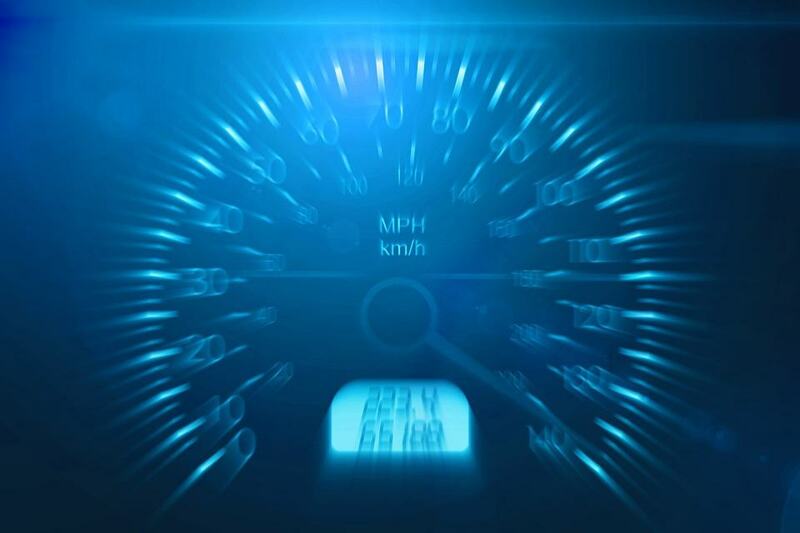 If you are not sure how fast your website is, that means it’s time to test it. There are dozens of ways to test out the speed. The first, and the simplest is, test it by going on the web page yourself. If you notice any pages are not loading as soon as you reach them, then there is an issue. Once it does load, take a look at everything on it and guess what could be slowing it down, this will help you later. Your second option, which is something more exact, try a speed tester online. You can find a site that will do this anywhere just search “website speed test.” The site will then take you through all of the steps. What should you do if you find out your site is slower than it should be? Simple ways to cut down on the loading time starts with what is on your website. Minimize HTTP requests. This allows fewer items on the page, so loading is less tedious. Compressing files simply means that you are making everything smaller and decreasing bandwidth. If you don’t know how to compress files yourself, there are many other options, one being a plugin. That handles everything on its own, or you could message your host. You could change your host completely. However, sometimes the issue isn’t what is physically on the pages, but how they are being hosted. The best way to test this out is, to test out several websites and see how long it takes to load the full screen for each page. You should look for the fastest load time then from there takes the site for a test drive to see if it suits you. One way to improve site speed is to check on whether your server is up to date. Slow Site speed 2017 can be affected by crowded hustings where one server is shared among multiple sites. With heavy traffic on these sites causes congestion, therefore, slowing load speeds. In such a case, consider changing servers. Keep your codes updated and make sure that no old codes remain on your website. Avoid embedding items which redirect visitors to other pages. This causes additional time to your load speed and sometimes annoys impatient visitors. Instead, upload any additional information onto your site. According to statistics, 40% of visitors leave web pages that have redirects or low loading speeds. When you put the above tips to use, you will experience great results as you will improve your website’s load speed and enable your visitors to load content faster. To check your site speed 2017, use tools such as Pingdom, Gtmetrix, and Webpage Test and PageSpeed insights. Google to Boost Mobile-Friendly Algorithm This May – What Does It Mean to Me?